Every person emits a low energy field that expands well past the confines of the body. 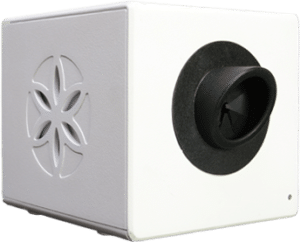 With the help of GDV it is now possible to measure and record this fiel in respect to parts of organs and whole organ systems. 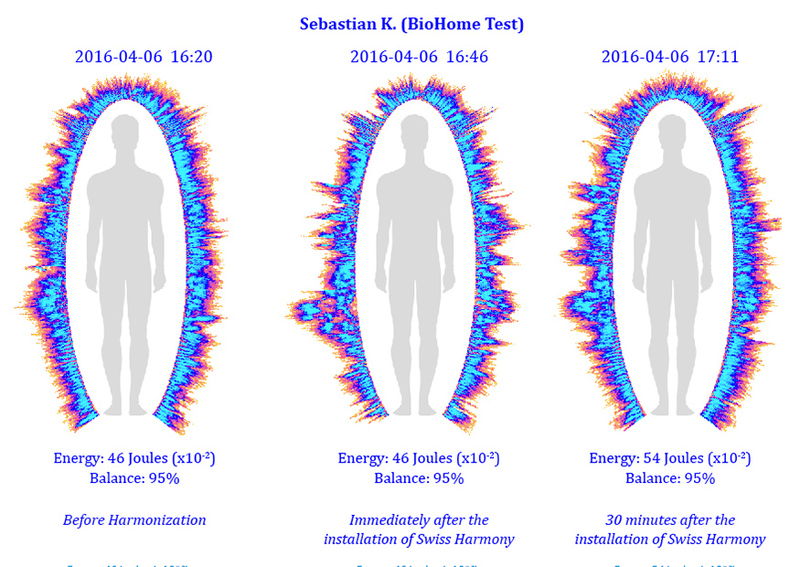 With an integrated digital camera and some special software it is possible to show and interpret bioenergetic radiation. First of all a black and white picture is taken. The software then converts that picture into colour and analyses the quality and intensity of the photons. The results are in the form of either a graph, diagram or projection pictures. It is a very modern form of Kirlian-Photography. We wanted to know how exactly the CarTuner influences the constitution of the driver. So we did a test with Jessica in Zurich. We did this by taking 3 readings. 1) before the test 2) after driving without the CarTuner 3) Driving with the CarTuner. Jessica is British and is approx. 50 yrs old and does not know Zurich very well. 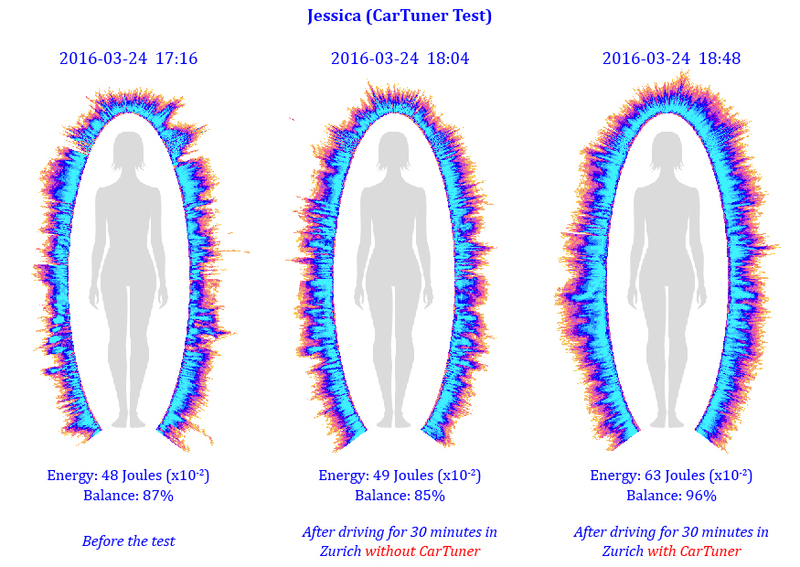 After the second drive, this time with the CarTuner, the differences are obvious: Jessica’s energy rose from 49 to 63 Joules and her overall balance increased by 11% to 96%. 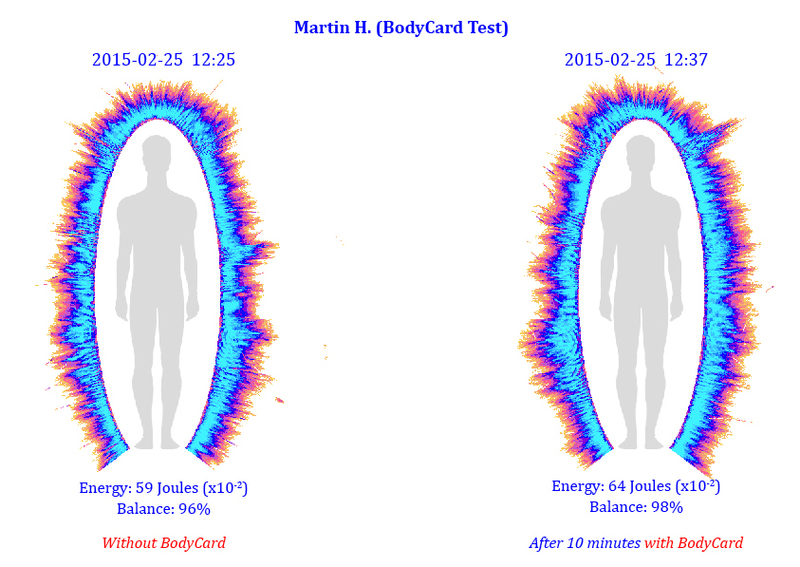 Here you can see the effect on the body of wearing a BodyCard for just 10 minutes. In this example it is on Martin H. (Approx. 35 Yrs old) from Basel, Switzerland. In the case of a BioHome Harmonization you can also test the condition of the resident before and after the harmonization. The most recent example is Sebastian K. (Approx. 35yrs old) from Germany who lives in a renovated older house. Sebastian already has an excellent overall balance, but the energy is surprisingly low. Immediately after the installation the measurement showed 46 Joules and 95% Balance. The only difference between test 1 and two is the distribution of the energy, which can be seen in the picture. A clear sign of energetic change. 30 Minutes after the Installation Sebastian’s energy levels have greatly increased to 54 Joules. You can also see a great improvement in the distribution of energy in the picture.